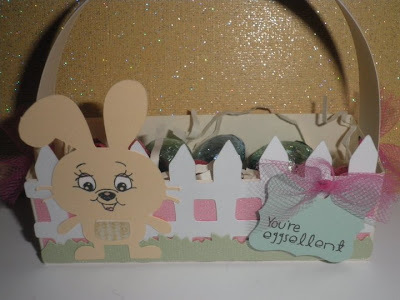 Paper Crafts by Candace: Easter Projects + Blog Hop Winner!! I love this basket! Too cute!! WOW!!! Candace...I LOVE that basket sooo much. 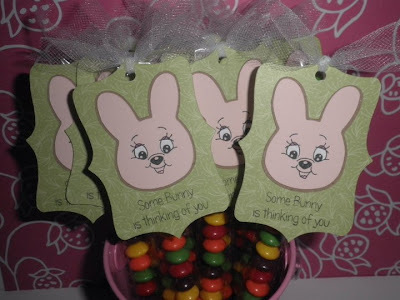 I think I get so used to making cards and cutting things so tiny...I forget I can make them big too LOL....I LOVE IT!!! Great inspiration!!! LOVE your new blog look!!! :) You ROCK!! !